Rahman, S.A. (2016). ‘Incorporation of trees in smallholder land use systems: farm characteristics, rates of return and policy issues influencing farmer adoption’. His second PhD Thesis. University of Copenhagen, Denmark, and Bangor University, UK. (thesis submitted in December 2016). Chilongo T.M.S. (2014). Forests and Livelihoods in Malawi: Looking Beyond Aggregate Income Shares. PhD Thesis, School of Economics and Business Norwegian University of Life Sciences. Almeyda Zambrano, A.M. (2012). The Political Ecology of Forest conversion in Southwest Amazonia: A tri-national frontier study. PhD Dissertation. Anthropology Department, Stanford University. Stanford, USA. Pouliot, M. (2012). Environmental reliance, poverty and human health in West Africa. Faculty of Life Sciences, University of Copenhagen, PhD thesis, 220pp. Bakkegaard, R.K. (2013). Environmental Goods & Services and Rural Livelihoods in the Congo and Brazilian Amazon. PhD thesis for the Faculty of Science, University of Copenhagen, Denmark. Chhetri, B.B.K. (2010). Livelihoods, Forests, and Poverty in the Nepal Himalaya. PhD Dissertation. Division of Economics, Policy and Management Planning, Danish Centre for Forests, Landscape and Planning, University of Copenhagen, Denmark. Rahman, S.A. (2010). Thesis title: Sustainable Forest Management for Poverty Reduction through Agroforestry Options in the Uplands of Eastern Bangladesh. Dept. of Sociology, University of Rajshahi, Bangladesh (Degree awarded in January 2012). Hegde, R. (2010). Payments for Ecosystems Services and Farm Household Behavior: The Case of Carbon in Mozambique’s Agro-forests. PhD Dissertation. Faculty of Graduate Studies in Forestry at the University of British Columbia, Vancouver, Canada. Nielsen, Ø.J. (2009). Rural Livelihoods, Coping Strategies and Forests in Mozambique. PhD thesis, Center for Forest, Landscape and Planning, Faculty of Life Sciences, University of Copenhagen, Copenhagen, 119pp. Rayamajhi, S. (2009). 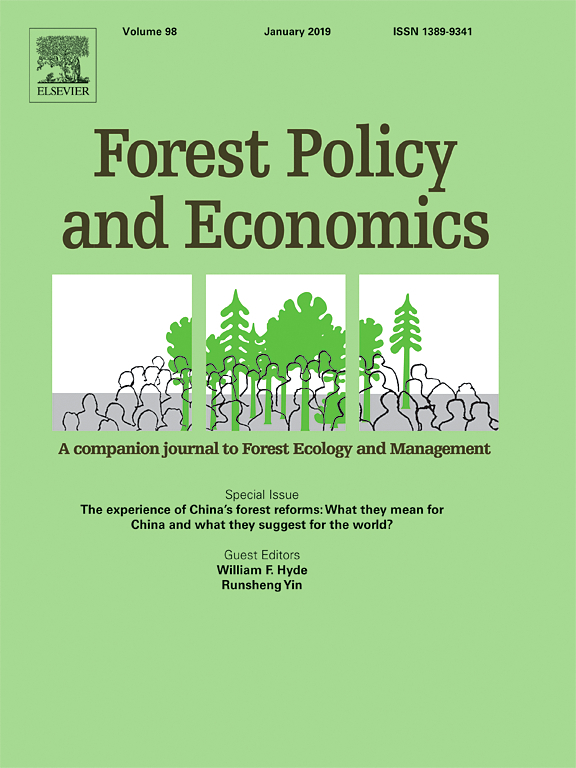 Forest dependency, livelihoods and conservation of high altitude forests in Nepal. PhD thesis, Center for Forest, Landscape and Planning, Faculty of Life Sciences, University of Copenhagen, Copenhagen, 142pp. Duchelle, A. (2009). Conservation and livelihood development in brazil nut-producing communities in a tri-national amazonian frontier. University of Florida, Gainesville, USA. Tieguhong, J.C. (2008). 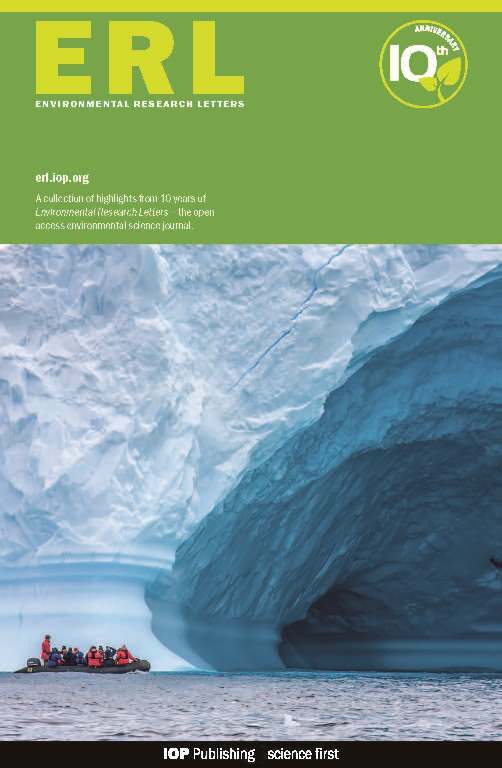 Ecotourism for sustainable development: economic valuation of recreational potentials of protected areas in the Congo Basin. PhD Thesis, University of KwaZulu-Natal, xxii + 259 pp. Wyman, M. (2008). Conservation initiatives, land-use decisions, and forest cover within protected areas: A study of the Community Baboon Sanctuary, Belize. PhD thesis. University of Florida, Gainesville, Florida, USA. Purnamasari, R.S. (2008). Poverty and Small-scale Deforestation in Indonesia. PhD thesis. Department of Economics, University of Melbourne, Australia. Jagger, P. (2009). Can Forest Sector Devolution Improve Rural Livelihoods? An Analysis of Forest Income and Institutions in Western Uganda. Indiana University, USA. Prado Córdova, J.P. (2007). Conservation by cultivation: linkages between an endangered endemic fir (Abies guatemalensis Rehder) and peasanteconomies in the western highlands of Guatemala. PhD thesis, Department of Ecology, Faculty of Life Sciences, University of Copenhagen, Copenhagen, 170pp.